In this article I attempt to explain and compare the various pool heating options available to Southwest Florida pool owners. My FPL Solar Rebate Check Arrives! 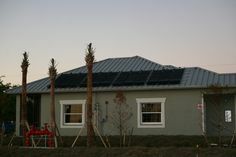 I just received my FPL Solar Rebate check for the solar photovoltaic system I installed at my home. Needless to say, I’m a happy man today. FPL has a highly competitive rebate program that grants funds to about 300 lucky residential customers per year. 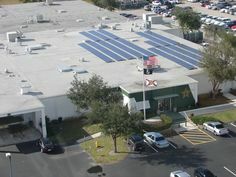 The maximum rebate amount is currently $20,000 for a 10 kilowatt rated solar energy system, covering about half of the typical cost. The Federal government kicks in another 30%. The bad news is, the rebate funds are exhausted for 2014. The good news – plummeting PV prices have made photovoltaic systems reasonable investments without utility rebates! 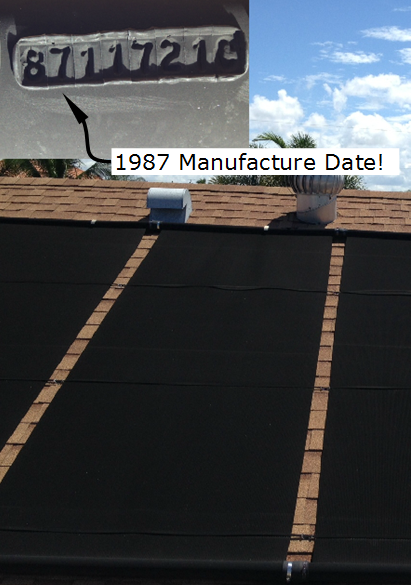 How Long do Solar Pool Heating Panels Last? Cumulative Solar Capacity Installed in the U.S. I don’t need to say much about the graphic below. The total amount of solar electricity capacity installed in the U.S. is nearly doubling each year. 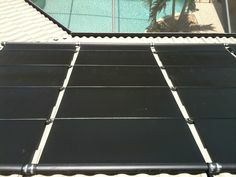 This is truly an exciting time to be involved in the solar industry! Considering that Germany with a much lower solar resource availability has over FIVE TIMES the installed solar electric capacity of the U.S. and over TWENTY TIMES per capita, there is a lot of room to grow still!